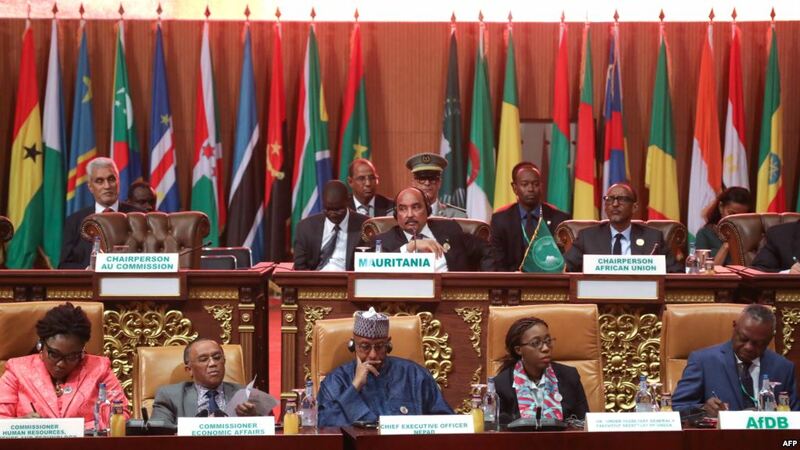 The African Union (AU) Chairman, Moussa Faki Mahamat called Sunday, during the opening session of the 32nd AU Summit in the Ethiopian capital Addis Ababa, for an international conference on Libya, in order to outline a road map to end the crisis in Libya. "Despite African efforts over the past few years, the conflict situation in Libya persists," AU head said. For his part, the Secretary-General of the Arab League, Ahmed Abu Gheit, called for more international solidarity towards the Libyan crisis. "The Arab League considers the situation in Libya, a source of great concern for Africa and the Arab world," Abu Gheit said.